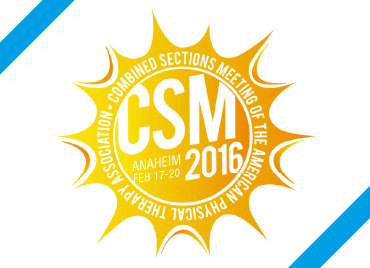 This year again we are proud to welcome you as our guests on our booth at the CSM in the sunny Anaheim/CA. The exhibition starts 02-17-2016 - and ends 02-20-2016. Our booth number at the CSM Anaheim is 229.